Chronic kidney disease management can be done by eating a healthy and balanced diet. A healthy diet is important for chronic kidney disease and dialysis, in order to reduce the disease burden in India. Eating a healthy diet is an important aspect of maintaining a healthy weight and good health. Eating healthy foods help in building a strong immunity. People suffering from chronic kidney disease (CKD) should consume a balanced diet. A healthy and balanced diet helps patients with chronic kidney disease to be less dependent on dialysis. It helps in improving their blood sugar levels and blood pressure. Most patients of kidney disease, who do not even need dialysis, don't consult a dietitian because of lack of awareness of simple ignorance. According to a latest research published in Journal of the Academy of Nutrition and Dietetics, most patients of chronic kidney disease remain uninformed about how chronic kidney disease diet influences management and progression of chronic kidney disease. The burden, cost and growth of chronic kidney disease is quite high. 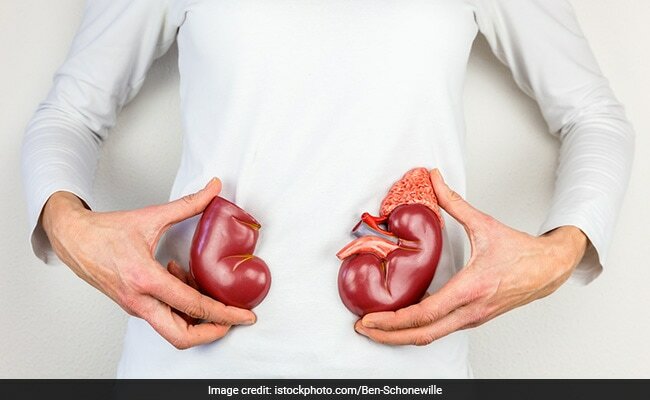 According to the study, there is a need for urgent action and services for medical nutrition therapies in order to reduce incidence of kidney failure and improve overall health of the public. A lot of people who are undergoing dialysis in different hospitals get malnourished. Intake of a proper chronic kidney disease diet is an important determinant for reducing burden of chronic kidney disease in India. 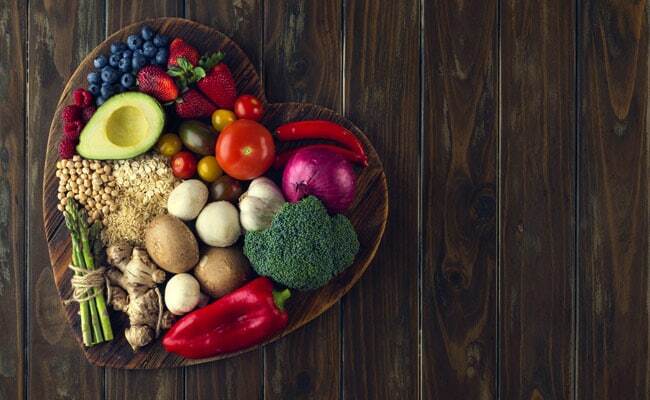 Nephrologist Dr Vijay Kher says that taking a healthy balanced diet is very important for patients of chronic kidney diseases. "Healthy diet is important to prevent progression of chronic kidney disease. An unhealthy diet can increase blood pressure and diabetes. Both diabetes and high blood pressure are important causes as well as risk factors for progression of kidney disease," he says. He mentions that a healthy diet and regular exercise help in keeping blood pressure and blood sugar levels under control. For chronic kidney disease diet, it is important to take include adequate amounts of protein in diet to prevent malnutrition. People on dialysis need to take large amounts of protein from their diet. They need to restrict salt, potassium and water content in order to maintain their blood pressure. "Usually patients with chronic kidney disease should take 0.6 gm to 0.8 gm protein per kg of their body weight, before dialysis. 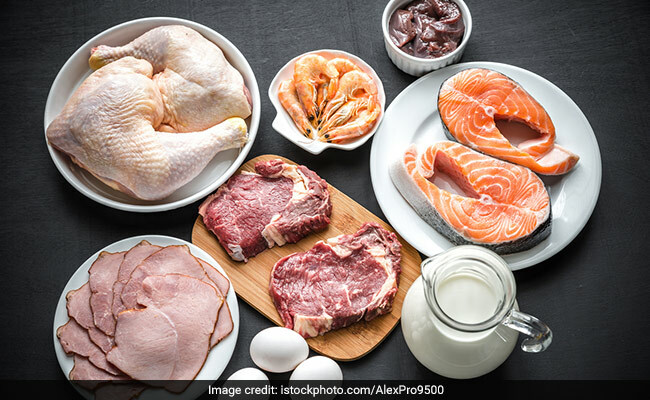 These proteins should be good quality protein, from dietary sources such a milk and milk products or meat. Patients on dialysis need to get 1 gm to 1.2 gm protein per kg of their body weight," says Dr Vijay. Also, patients with chronic kidney disease not on dialysis, should consume of 30-35 kcal per kg of their body weight. Thus, a healthy and balanced diet is an important prerequisite for people with chronic kidney disease.